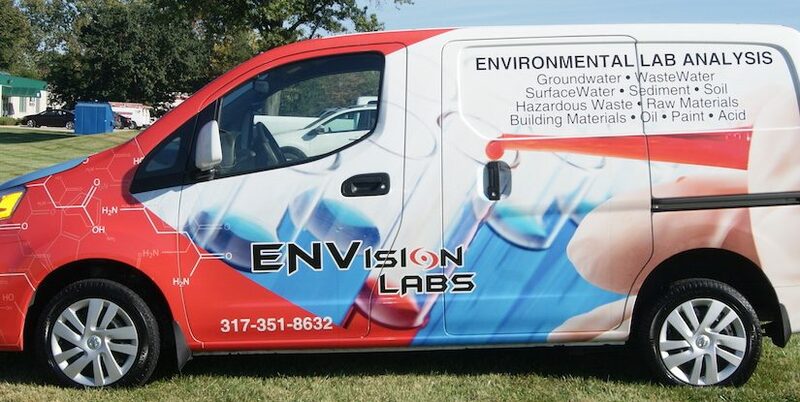 ENVision Laboratories, Inc. (ENVision) is an independent enviromental testing laboratory providing comprehensive environment analytical services to clients throught the Midwest. The Foundation of this lab was built by its staff and puts a sense of passion, pride and ownership into serving you. That is what drives us each day. We welcome you to our website and invite you to learn more about us. © 2016 ENVision Laboratories, Inc.